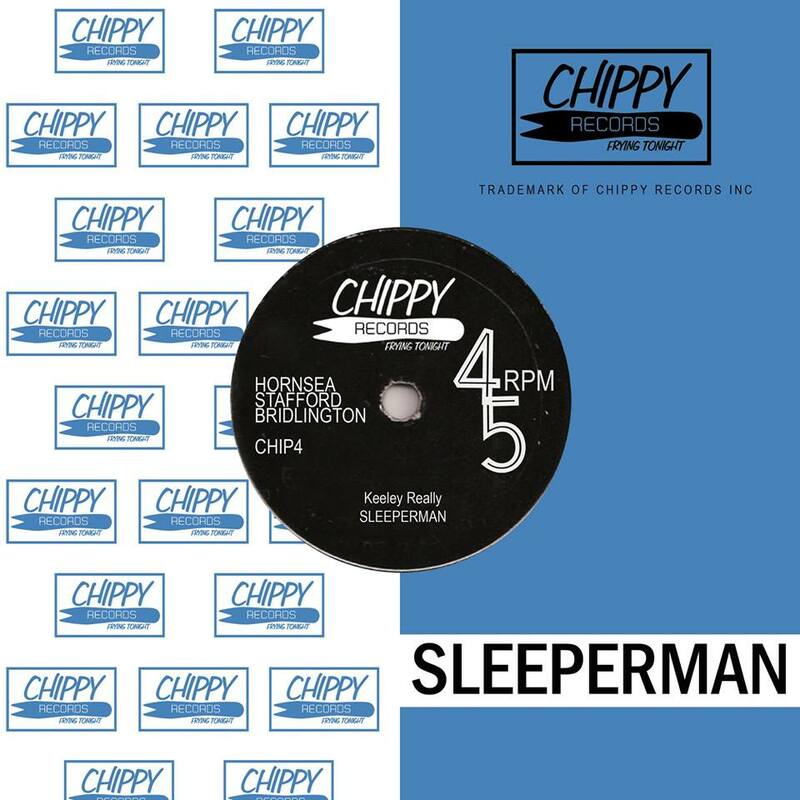 Those perfect proponents of incisive social comment coated with a liberal dose of whimsical nostalgia, Sleeperman, return with September’s single (okay, I know, check the date but life gets in the way you know! ), the imaginatively titled Cheddar Baguette. 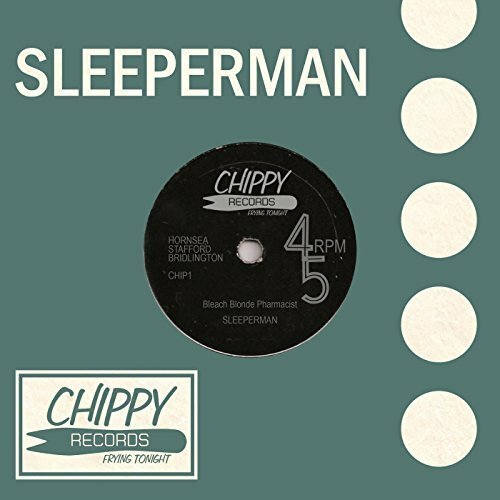 Damn, these guys are good, this gentle meandering track really does get hold of you heart with its sepia tinged memories. Neil’s elegant guitar has just the right touch of thoughtful longing and the harmonised chorus is a delight. There’s only Sleeperman that can turn such simple lyrics into something so moving. This song is a sentimental daydream down memory lane and, for those of us of a certain age, a love song that will surely touch an emotional chord. 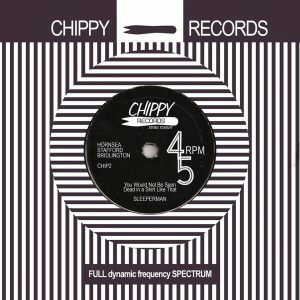 Utterly wonderful and, for me, the best single yet! 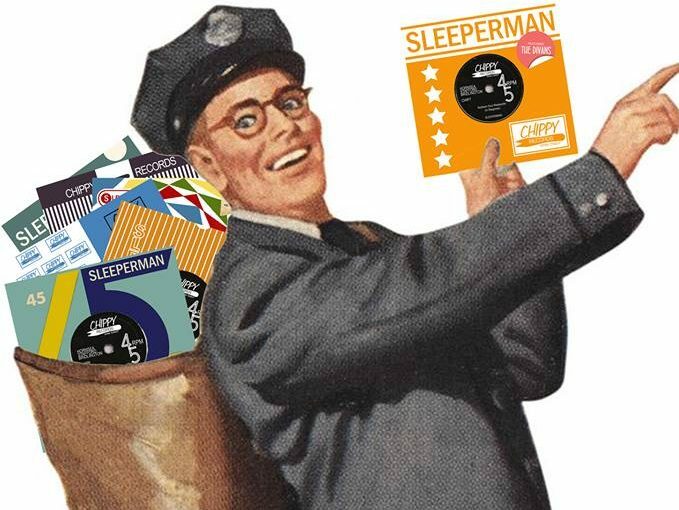 I’m a bit late with my review of those musical marvels from East Yorkshire this time. 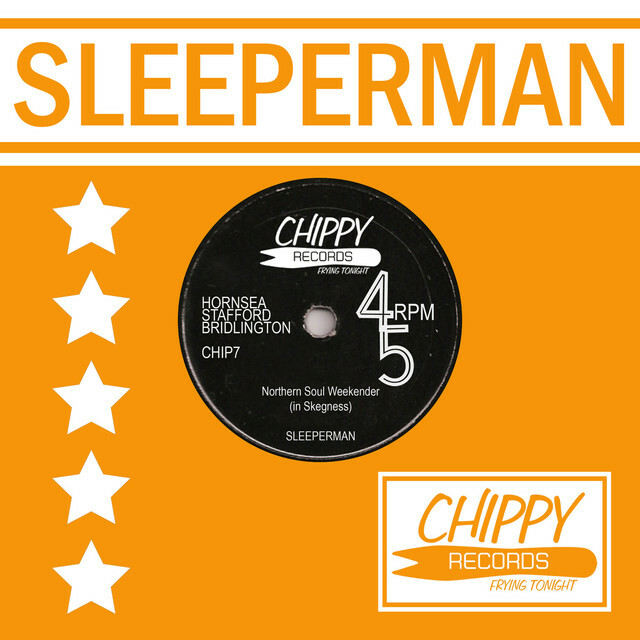 July’s E.P offering from Sleeperman is called Northern Soul Weekender (In Skegness), the place in question between the parentheses giving the usual chortle inducing gentle humour that the band is well know for. So what do we get this time? Well, my friends, something quite radically different and, to use the old Cuprinol analogy, you do get exactly what you see on the tin! 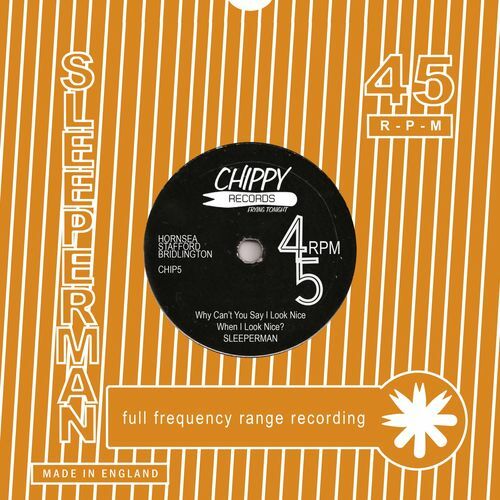 That Motown inspired beat and rhythm you’d expect from a Northern Soul track is present in spades and instantly puts a grin on my face. Mr Skinner’s bass playing is tight and precise and drives the song on with gusto and glee, along with Phil Sharp’s energetic drumming. 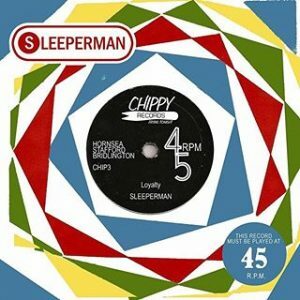 John Hilton’s lyrics are as wry and pithy as ever and his unique vocal delivery works really well with that 60’s inspired music. 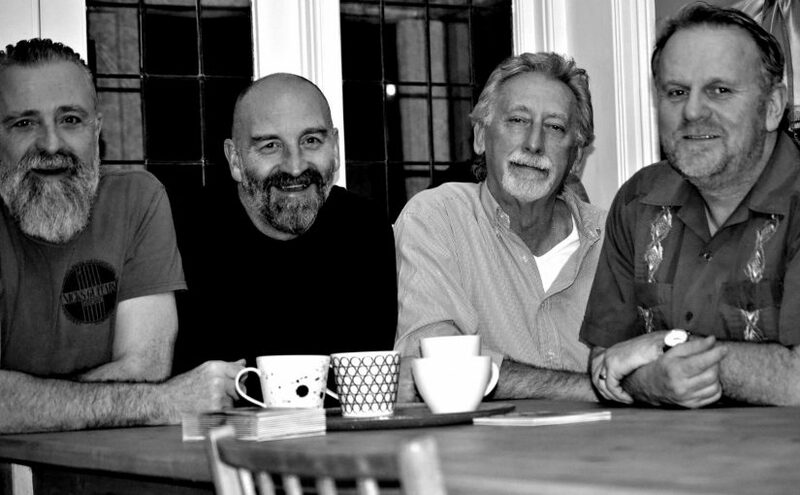 Another thing that really puts a smile on my face is Neil’s funky, soul infused guitar playing, this track really has everything you could want and, once again, proves that some of the best and most original songwriting is coming out of my little corner of the world and, you know what, that really makes me proud! 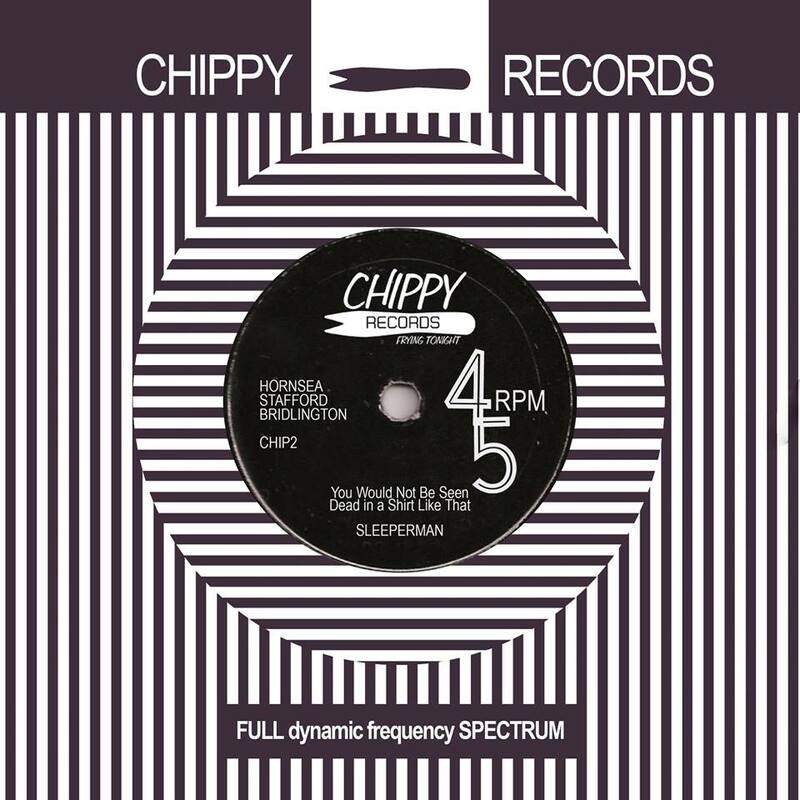 As usual there is a b-side to the single and this time it’s a rather sultry, blues inspired affair with a really laid back tempo and some rather elegant piano playing. John takes the low key approach on his vocals and, in doing so, see the band produce something even more different than has gone before. 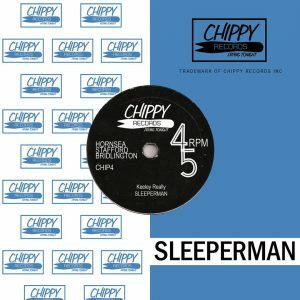 Those erudite wordsmiths from East Yorkshire, Sleeperman, are back again with the fifth single from 2018 and the song titles just keep getting longer! 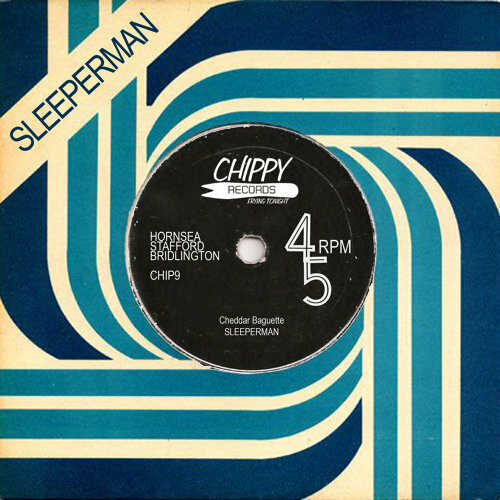 May’s single (I know, the review is a bit late this time!) is called, deep breath, ‘Why Can’t You Say I Look Nice, When I Look Nice?’, both a test of your diction and punctuation. The intelligent songwriting takes both a mournful and melodramatic direction with a darker subject matter but the incisive wit is there again in spades. 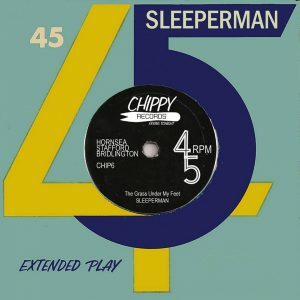 John Hilton’s vocal has a melancholy appeal that gives a more emotive edge to the song and Neil Scott’s 50’s guitar twang adds the required sepia twinged touch of pathos and regret (just check out that elegant riff!). 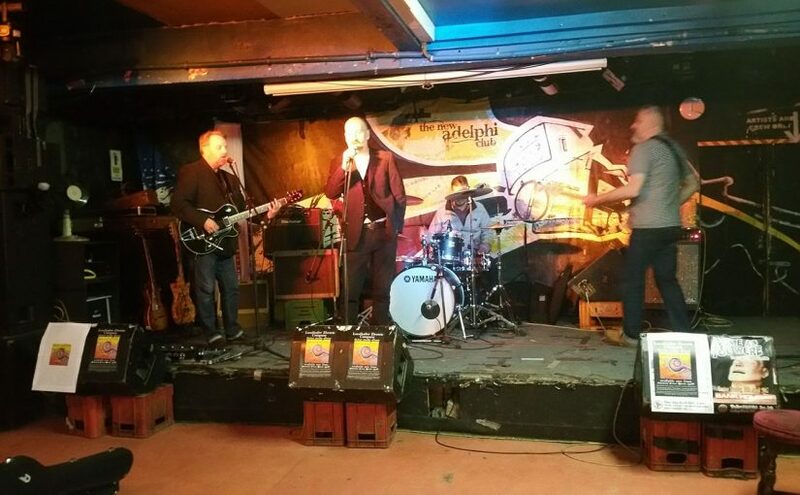 The subdued drums of Phil Sharp and Steve Skinner’s laid back bass playing give real humanity to the music, to be fair, you either get this band or you don’t and I love their nods to the angst of Billy Bragg and the realities of real life, it’s simply rather wonderful. 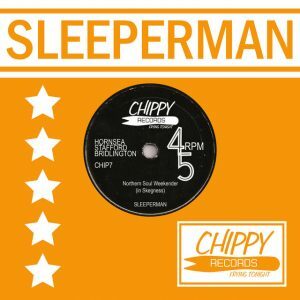 So, the Sleeperman singles production line has released the second of their ‘new single every month’ releases and I have the pleasure of reviewing it. 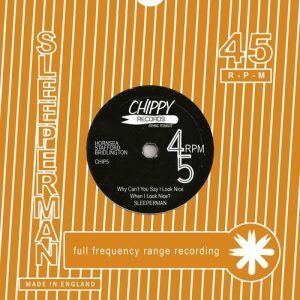 This time the East Yorkshire quartet seem to have taken a chill pill with new track ‘You Would Not Be Seen Dead In A Shirt Like That’ and ‘B’ side ‘Black Ice’. The CD single comes in the usual faux 45rpm vinyl 7″ packaging which is becoming a really nice touch but, much as I’m a sucker for great packaging and album covers, it’s the music that is ‘inside’ that counts! 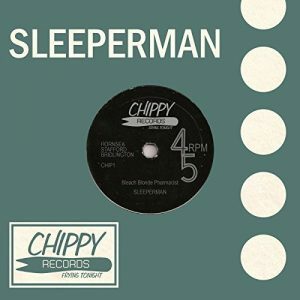 As is becoming patently obvious with Sleeperman it’s not just the well crafted music that counts, it is also the clever, pithy and pertinent lyrics that make their songs stand out and the wistful, nostalgic grace of ‘You Would Not Be Seen Dead In A Shirt Like That’ is no exception. John Hilton’s wonderfully laconic and laid back vocal delivery once again delivers wry observations that make you smile, his occasionally sardonic voice is a perfect fit for the roots and alt-country inspired guitar playing of Neil Scott and makes the song a wonderfully laid back three minutes of near empathetic perfection. The ‘B’ side ‘Black Ice’ is a bit of a departure for the band and takes a different musical direction to what they delivered before. The repetitive, urgent and yet low key guitar intro give a feeling of hesitancy and John’s vocal has a pleading tone. It’s another intelligent three minutes that grabs your attention and keeps you on the edge of your seat. Pared back and minimalist, it almost ghosts across your senses and leaves you in a state of calm bewilderment. 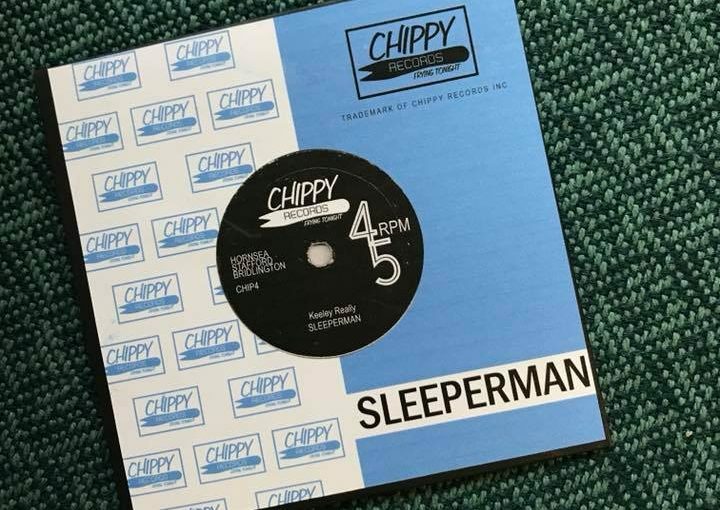 They’re a clever lot Sleeperman and what they are doing is taking us back to the great era of music when the anticipation of newly released singles was almost too much to bear. 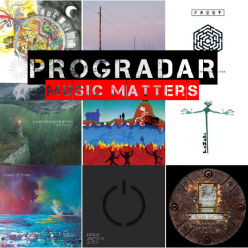 Not only that, they are delivering on that anticipation big style, this is music for the music lover, music to cherish and not the usual throw away rubbish that seems to assault the charts nowadays. I take my hat off to them and long may it continue!